Dermatologist-reformulated. Delivers all-day hydration and improves barrier strength. Makes skin more resilient. Silky texture penetrates quickly. Get addicted to that healthy glow. 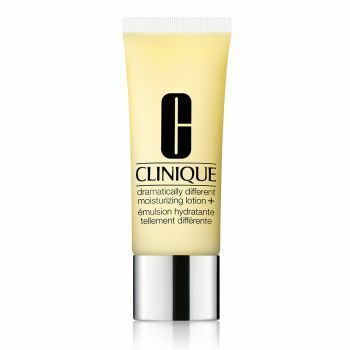 Perfect for Very Dry to Dry Combination Skin Types. Allergy Tested. 100% Fragrance Free.